Dallas, Tex., Jul. 26 – In the very near future, cielodrive.com will launch our photography archive. We have worked painstakingly, restoring several hundred photographs, one-by-one. And after thousands of hours of work, the restoration project is close to being finished. From the widely circulated, to the rare and never published or seen. 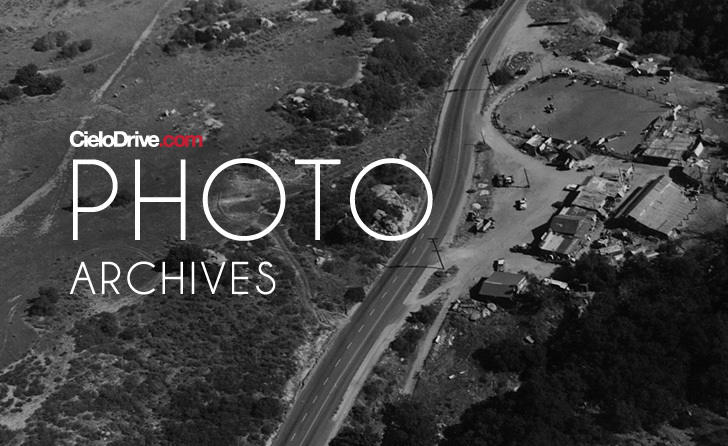 Photographs from the Tate and LaBianca investigations, the August 16th Spahn Ranch raid, mugshots and trial evidence. All restored, in both color and black & white.